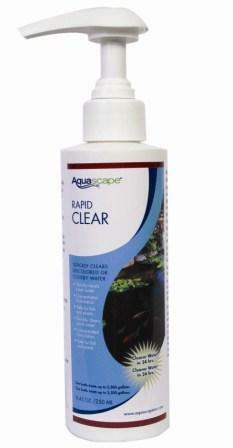 Designed to clear water gardens and koi ponds quickly and safely by combining suspended particulate together. This process is commonly called “flocculation”. Flocculation basically means that suspended organics within the water column attract together, making the accumulated mass heavier than water. This “mass” will eventually drop to the bottom of the pond where a good bacteria colony can utilize the organic mass as food and remove it from the pond, or it will simply get removed by filters, skimmers, etc. Most ponds will be clear in 24 hrs. 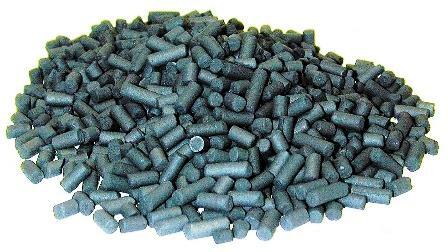 Combined particulates are easily removed. 100% safe and a natural product, which will not harm fish, plants or wildlife even if they drink the water! To view the manufacture's MSDS form for this product, "Click Here"